Women in Tech – Yes, We Can Do IT! Women in tech hold disproportionately fewer jobs compared to men all throughout the developed countries in the world. Women are less likely to choose studies related to this field, they obtain lower salaries than men with the same skills and have less access to promotion opportunities. Recent studies reveal that although there are more women to obtain STEM degrees worldwide, 40% of them either quit early or never enter the profession. Women in computing have shaped the evolution of the industry, with representatives among the first programmers during the early 20th century. We need to facilitate more women to enter the profession, as the tech world can benefit from their talent immensely. Why is this happening when the STEM field needs more employees? The lack of qualified staff in the IT&C sector is a very important reason to stop delaying the promotion of technological diversity and facilitate the long-term development of a working and inclusive environment for anyone who wants to start performing in tech. It’s time to ask ourselves: how will we contribute to narrowing the gender gap in the long run and, more importantly, how will we improve the continuation rate of STEM studies and careers of women in technical positions? Given that technology is advancing rapidly, IT&C can be a way for women of all ages to have access to new opportunities as well as to means of expression and participation, which is also a powerful tool for promoting gender equality. The digital sector offers highly qualified and bettter paid jobs and could help eliminate the pay gap between women and men. Over the years, several non-governmental organizations and companies have been committed to encouraging young women to build a tech career through experimentation and learning in tech companies since their training years. 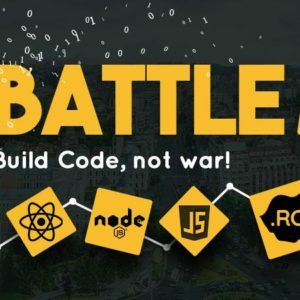 One such initiative is Code Diversity powered by Global Women in Tech & Pentalog who provides 1st year female students in STEM with access to hands-on knowledge from top-notch professionals, while empowering them to find meaningful stories for their own career development. Participants will have the opportunity to interact with senior team members, work with different technologies and gain knowledge about a future career in STEM. 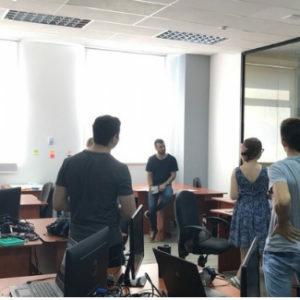 They will also benefit from discussions on technical innovation, leadership, commonly used technologies in the company, the organizational culture, or training for a career in the field. All of these actions have the purpose to encourage young women to choose a career in tech. This new study on Women in the Digital Age reports that there is a growing gap between men and women’s participation not only in the digital sector, but also in education, career and entrepreneurship. Managers, directors, VPs, leaders, you have the power to accelerate change for a more equal field! Together we can improve the lives of women in tech, thus providing a solution to the lack of IT / digital workforce. By understanding how women perceive their needs – and to what extent their employers’ are able to satisfy these needs – we can begin to see the path towards correcting this imbalance. 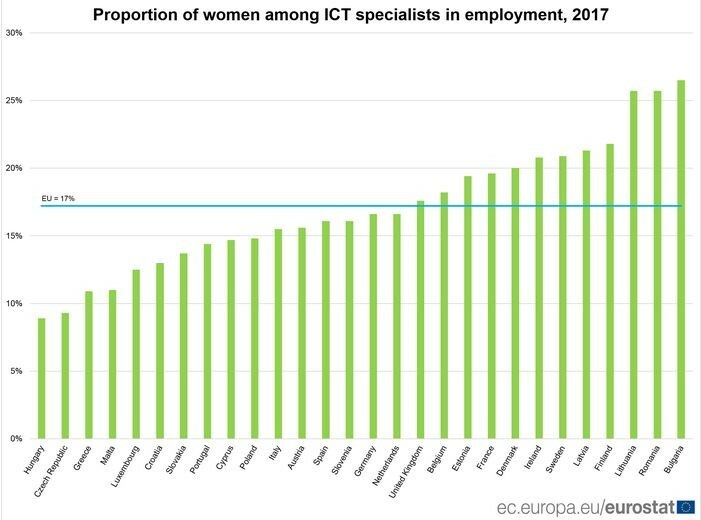 According to EC estimates, more women in the digital sector could bring 16 billion euros to the EU level and reduce the shortage of IT specialists. In addition, gender diversity could help increase performance, productivity and innovation in technology companies. Before any substantial progress can take place, women must have a more visible presence in the tech field. They have to be hired and promoted according to their education, expertise and skills. Women perceive information technology as a male-dominated field, according to ISACA’s Global Survey. Women usually have male supervisors and are more likely to receive unequal treatment regarding promotions and pay. This has to change! It’s time for all tech companies to admit there’s a problem and tackle it head-on. That means implementing policies that create cultures that are open to women and support their career evolution — and getting men to buy in, too. Although there are more female students to obtain STEM diplomas worldwide, few of them would consider a career in technology as their first choice. The above mentioned reasons should count. It is up to us to support women who want to build an IT career by launching training and retraining programs, by encouraging programs that empower women in tech, by providing access to mentoring programs & professionals, by offering them counseling early in life regarding what kind of tech high-school / university to choose. Treat women and men equally by offering wages based on the skills & experience of the employee, not on their gender. Find out what is more important to them and try to fill in the gap. Women are more sensible to topics such as childcare provisions, medical insurance & flexi time. Even job descriptions targeting women should be written differently, according to some sources. Though we’re not talking about how to attract only the women in the tech world, we should consider how to NOT exclude women interested in joining this field. So let’s think about what would make them happy as employees: improving referral incentives, introducing retraining programs for returners, enhancing maternity, showcasing female role models on social media, and more. Engage women in your company’s mentorship programs, let them lead your teams and speak their minds! Encourage women to stand out and access management positions. 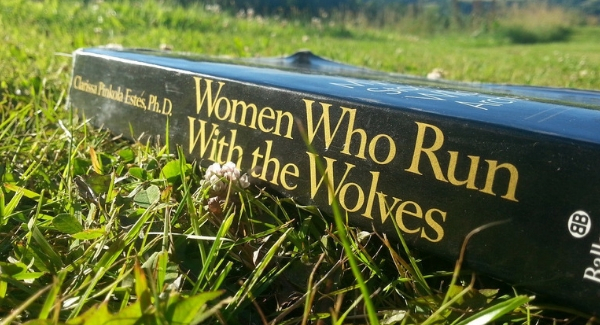 Studies show that women are better leaders than their male counterparts, outperforming men in four out of the five studied categories: initiative and clear communication; openness and ability to innovate; sociability and supportiveness; and methodical management and goal setting. A Gallup research states that companies dominated by female workforce do better in terms of growth both internally and externally. Just Google it, you will find even more advantages to have female employees! Good news for Romania, the country where Pentalog has 4 delivery centers! Here, you will find the second highest share of women working in IT&C in the European Union, 25.7% in 2017, according to an Eurostat survey. This means that more than a quarter of all employees working in the IT&C sector in Romania last year, meaning 47,700 people, were women. Even more importantly, according to HackerRank, Romanian female developers are some of the best in the world. 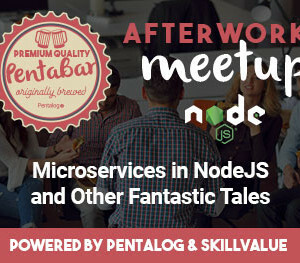 Want to discover Pentalog’s talent pool? In Pentalog, women account for over 40% of the people involved in software development projects. We encourage hiring and promoting professionals based on their skills and experience and we also have female representatives in the company’s management board. Don’t build your hopes up! Women’s presence in the tech world is a serious concern worldwide! So serious, that even UNESCO stepped in after conducting its own research last year to say that only 35% of all students enrolled in STEM-related fields at higher education are female. In mathematics and engineering in particular, girls represent only 5% and 8% of all students, respectively. The report goes deeper. It finds that the potential contributions and talent of millions of women are put aside due to a variety of factors, starting with women’s own perception of their abilities to systemic and educational biases. To respond to these hindering factors, the report offers targeted actions on four levels (learner, parents and peers, school, society) to increase girls’ and women’s participation and engagement in STEM disciplines. So, if we are aware of the steep challenges girls and women around the world face regarding education & employment opportunities and if we show concern for the future of the STEM field, it’s time to take action now! Discover Pentalog’s training programs dedicated to all people passionate about IT. Read more about the Scrum Master’s mission and how you can become one. Find the best place for your career growth! Discover what it’s like in Pentalog.